Just reduced! 2 acre building lot priced to sell and ready for your dream home. 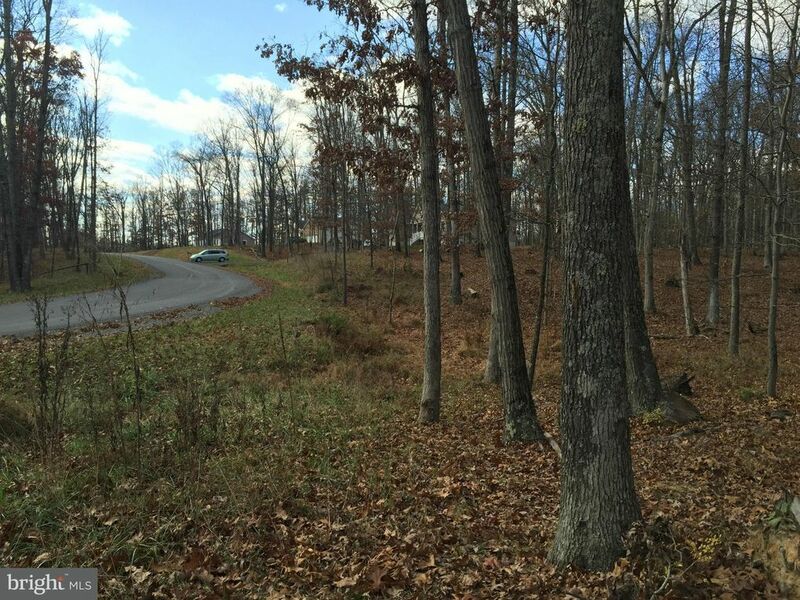 Paved roads, nice views, conveniently located close to Rt 81 and 11 - Winchester, Martinsburg, Hagerstown.